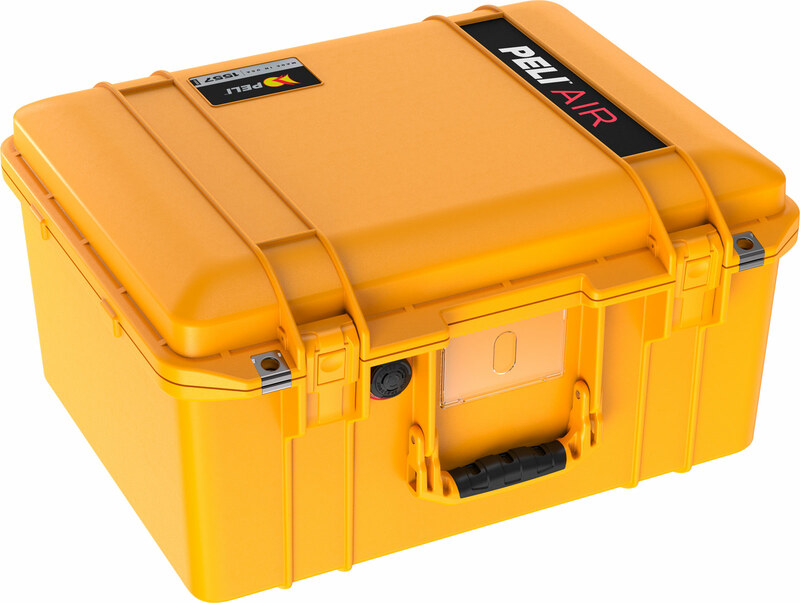 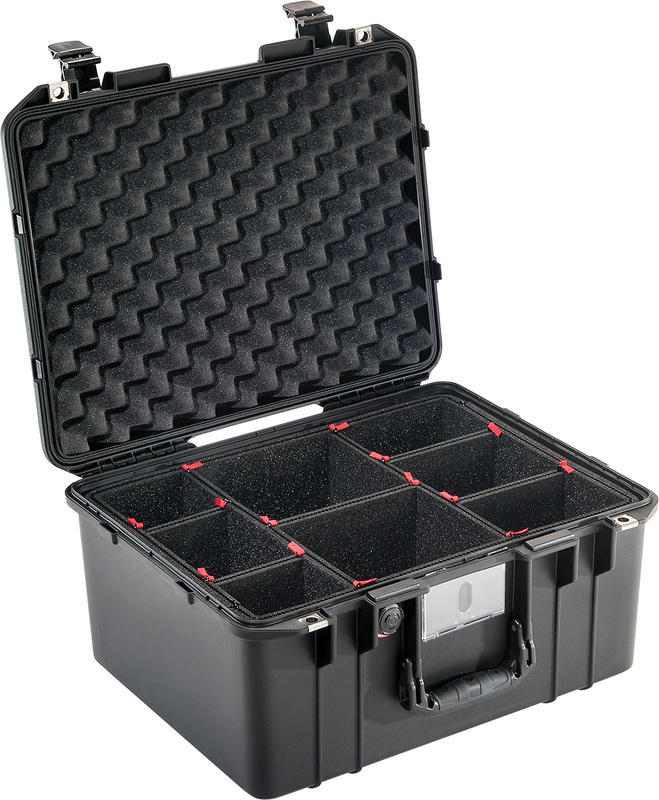 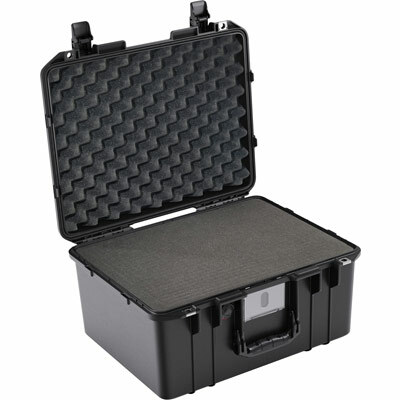 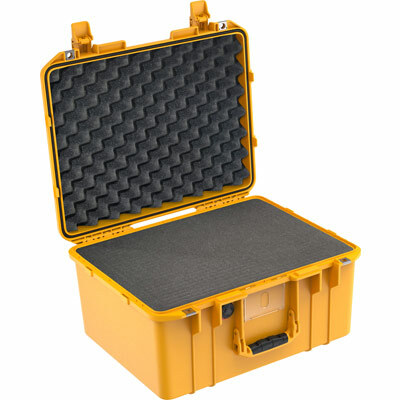 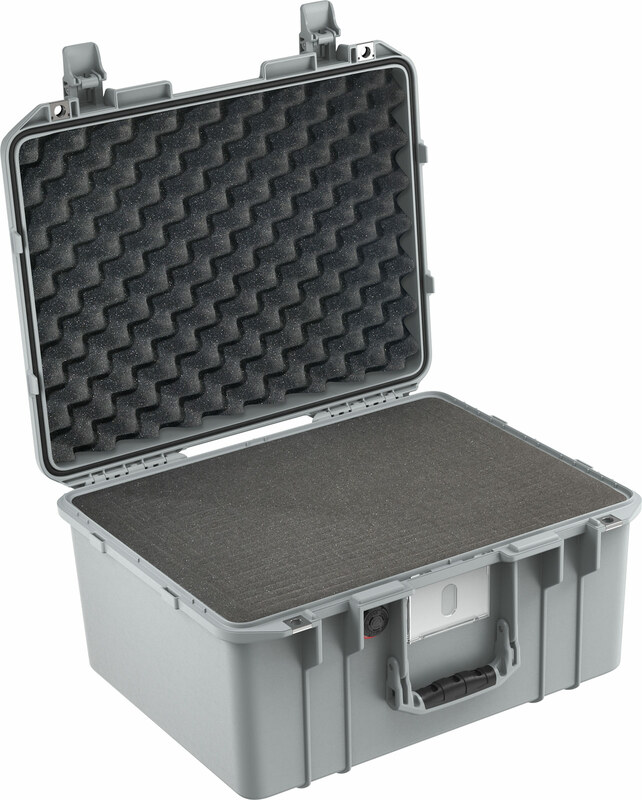 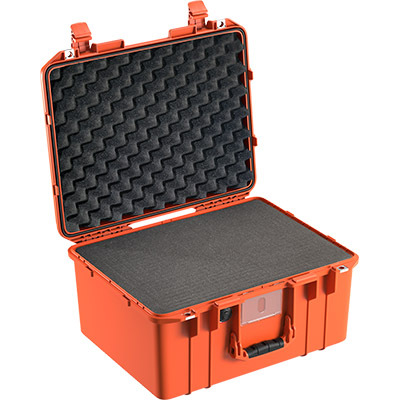 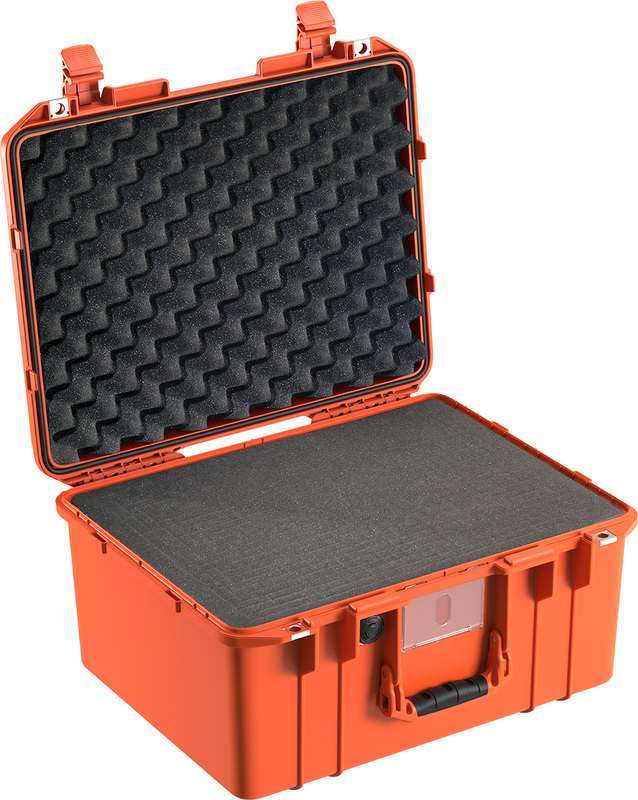 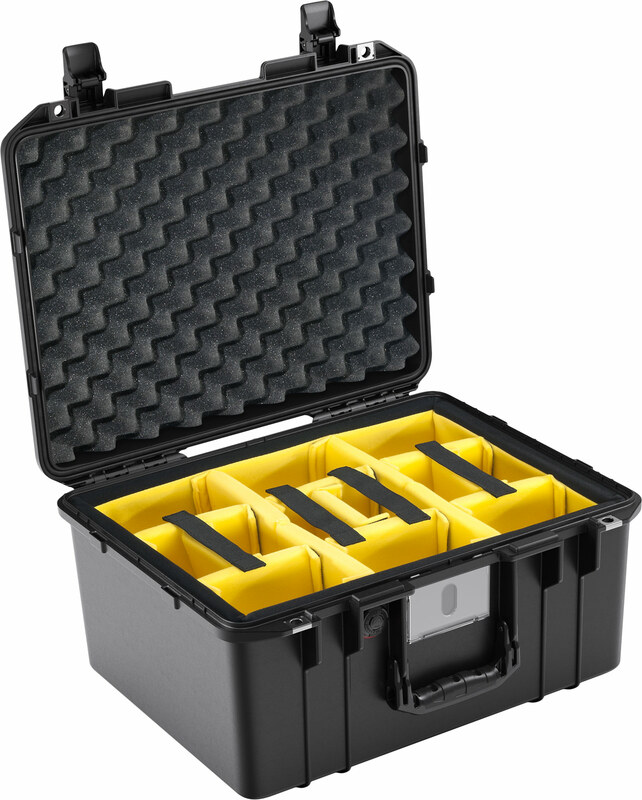 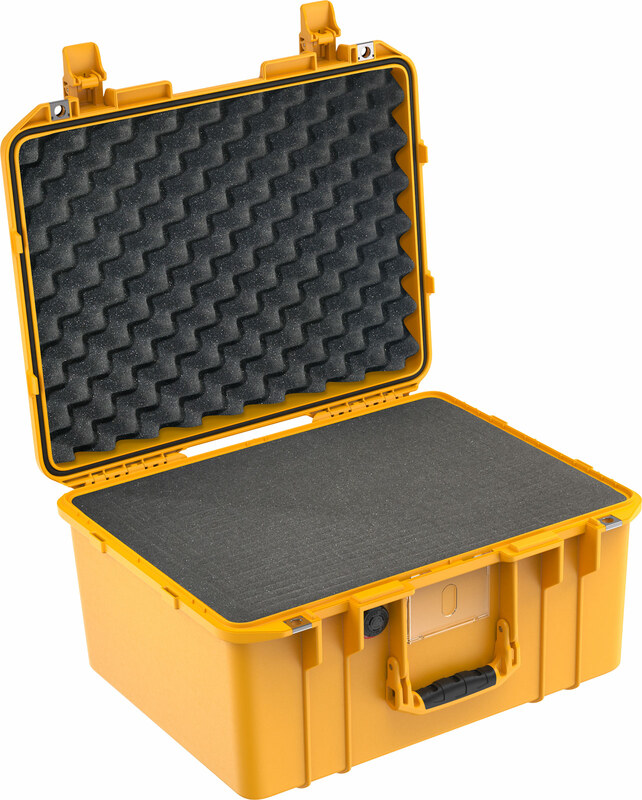 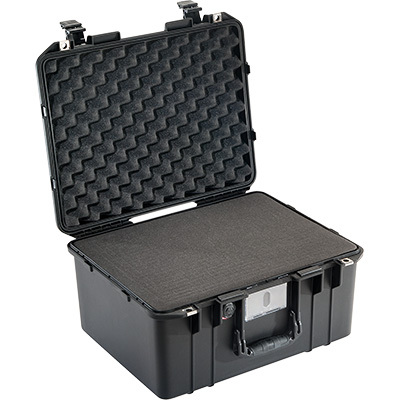 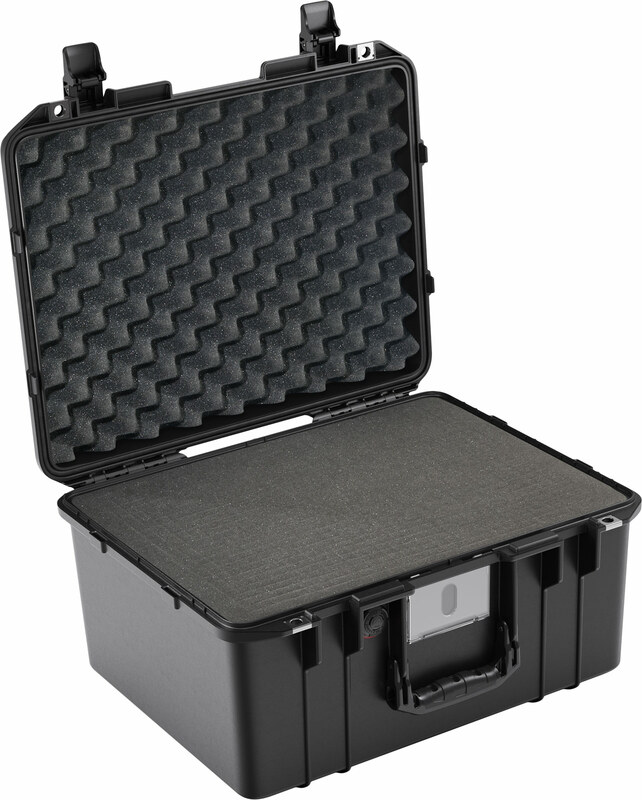 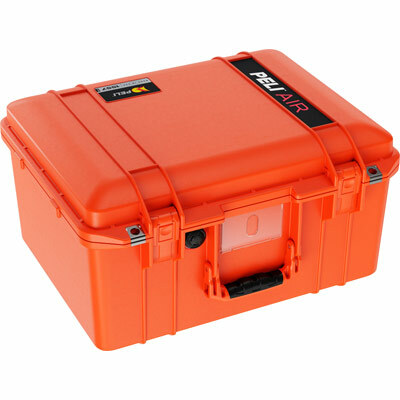 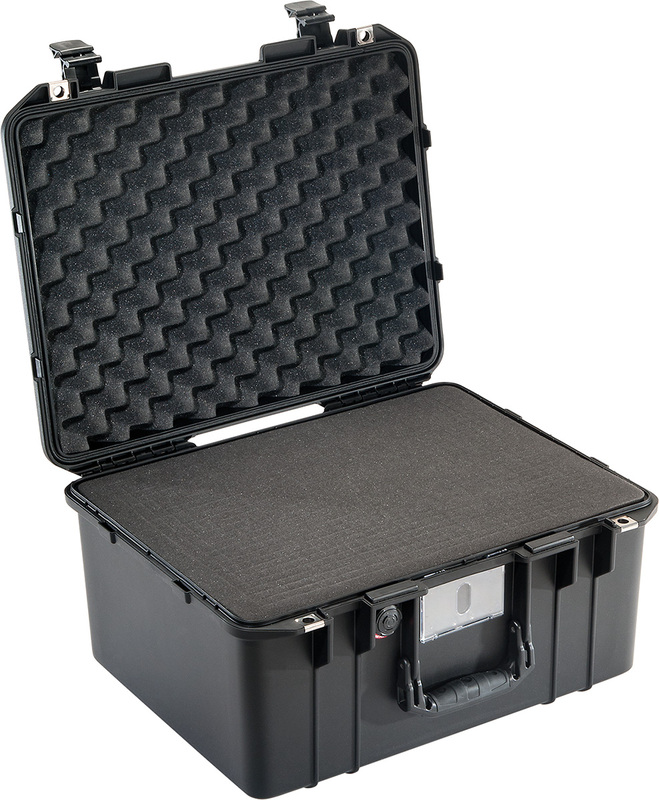 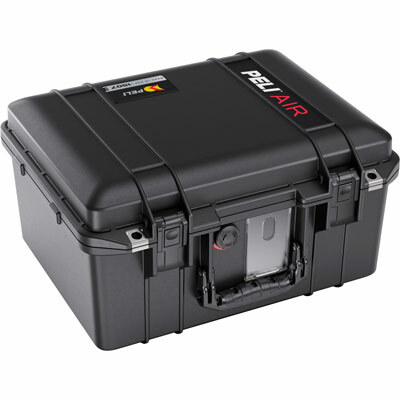 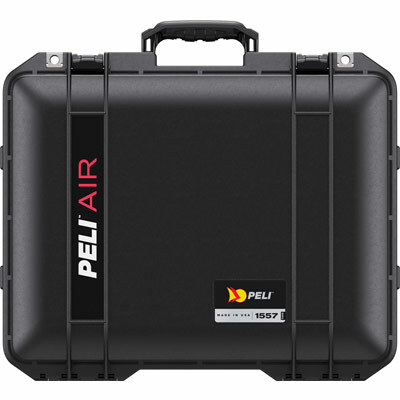 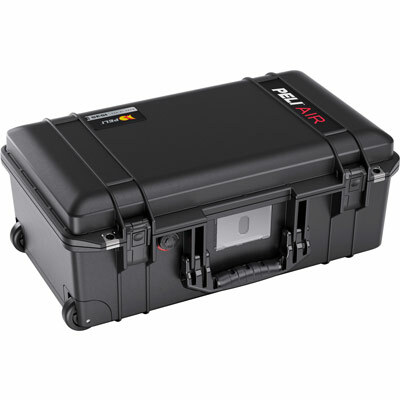 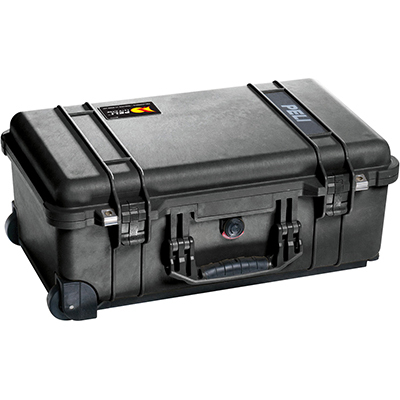 Peli™ Air cases are the first in a series of remarkable innovations engineered by Peli, the pioneers of protective cases. 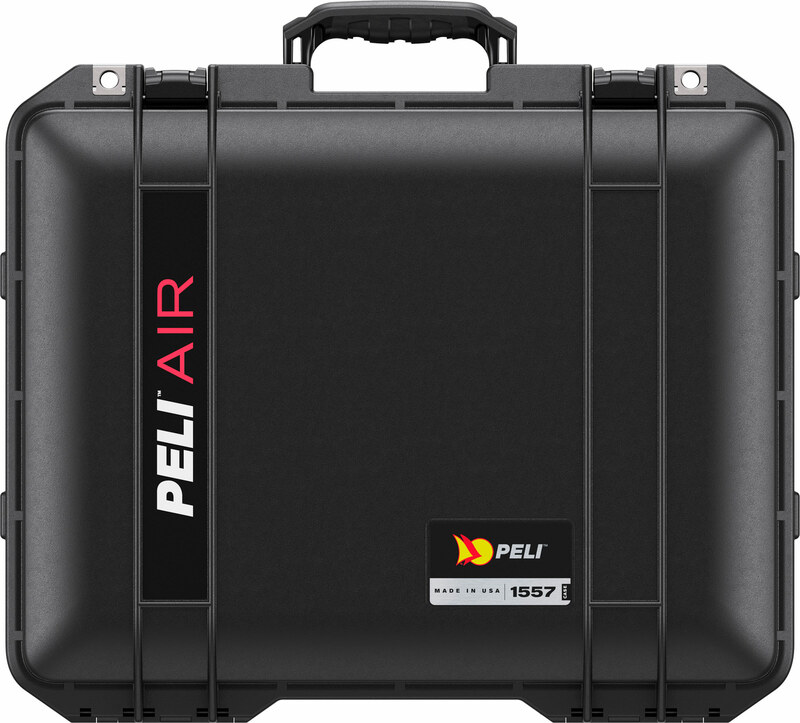 For over 40 years Peli has designed and crafted the most influential protective cases in the world, and we're just getting started. 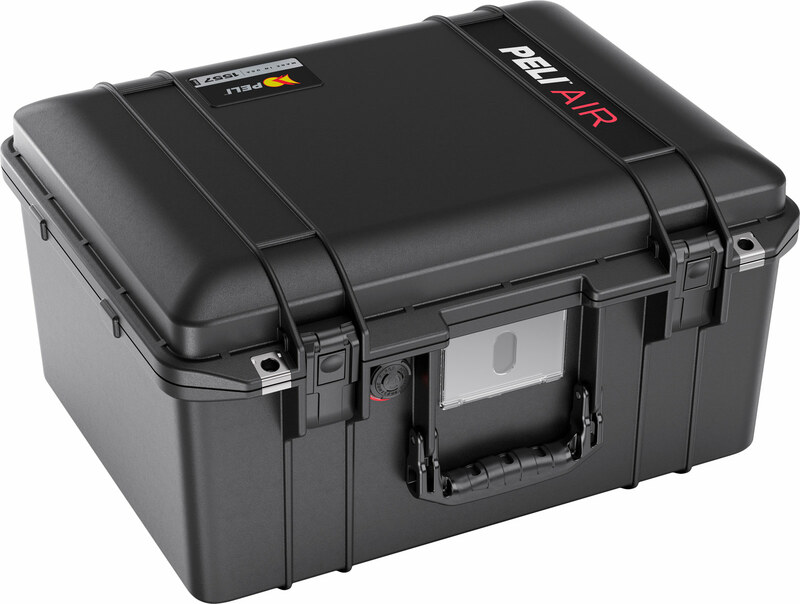 With the launch of the Peli™ Air line of cases, we're redefining the future of protection with a remarkable union of light and tough.